The service is part of its cloud platform, Bluemix, which had the beta version of the container services launched in March 2017. The service is available on IBM Cloud and uses Kubernetes, an open source container orchestration system leveraging a Docker engine. IBM has been a contributor to Kubernetes and Docker projects for over three years, helping create and mature container technology. IBM Cloud Container Service helps developers build cognitive applications by automatically provisioning, updating and monitoring the containers used by developers. 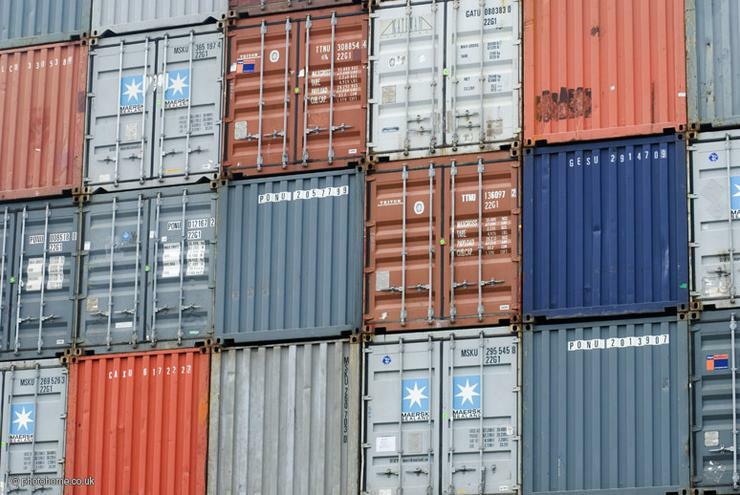 “Container services available from Australian data centres are an important factor for businesses that need some data to remain on shore to address regulation and compliance, security requirements, and WAN latency," IBM Australia director and CTO, Cloud Computing, Andrew Kupetz, said. "IBM’s new local offering will provide clients with increased performance, whilst the dual site deployment across Sydney and Melbourne ensures high availability and a strong disaster recovery posture. “We’re committed to helping developers to do what they do best – invent. Today’s news provides an easy and simple way for them to automate critical parts of an app’s environment, whilst also providing the ability to build in cognitive intelligence, blockchain and internet of things services,” he said. IBM Cloud Container Service includes a fully-managed and highly available Kubernetes clusters, native Kubernetes APIs, built on IBM Cloud, flexible isolation and capacity controls to design a container cluster to fit specific needs. It also claims built-in security scanning and integration into IBM's X-Force Exchange, as well as live-scanning and risk analysis capabilities for each container, automatic load balancing, easy access to Watson APIs, blockchain, cloud data services and IoT tools. Developers also have the choice to store and access data across multiple platforms and repositories, without impacting security. IBM launched its first SoftLayer data centre in Melbourne in August 2014, which was soon followed by the launch of the Sydney one in March 2015. Big Blue opened another data centre in Western Sydney in partnership with colocation provider Digital Realty, in April.